Your Professional Development is more often then not forgotten in the chores of everyday work! Remember the good old days of yester year, in school, college or even University, when it was all about your personal & professional development, your education, your potential!! It really was an opportunity to try things. Well nowadays as we churn the mundane tasks, we often ignore the potential out there in the market place or within the organisation that we work for. How often for example have we seen an advert, email, even an application process for the dream job that is potentially there for the taking, BUT…. we don’t have the qualification. You know, that piece of paper that reaffirms your knowledge base. Yes that professional development we took for granted some years ago now seems almost impossible to achieve. Time issues, family life, financial restrictions or even lack of motivation to start learning again!! Familiar? Well maybe there is still hope. 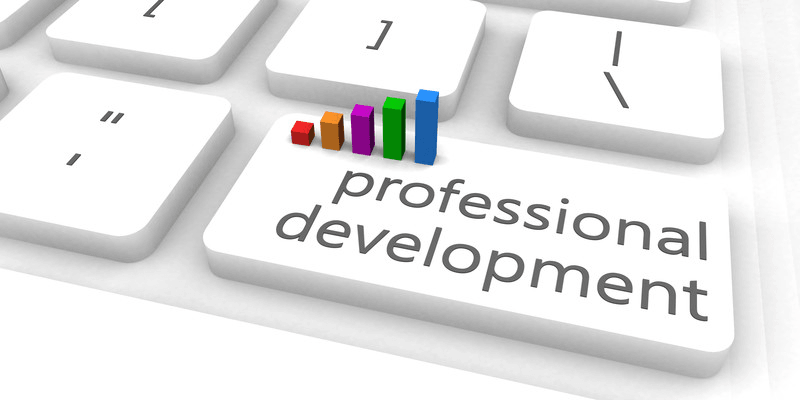 Your Professional Development is within your grasp to grow & prosper with the right training. Rather then just sitting on your dreams, you could build your knowledge portfolio, certify & use this to propel your career to a whole new level. Your professional development will not only lead to a broader mind, more knowledge & understanding, it will also ensure that you become an asset either to your present organisation that you work for or a new one that you gain employment in. It might even propel you to start your own business. As they say, the world is your oyster! One thing it won’t do, is stop you from achieving. Why? Because you avoid becoming a cog in the wheel or even just another number in the system. You see as we advance in technology, thinking, even methodology, by not investing in your own professional development, you run the risk of becoming a surplus to requirements, especially if a new member arrives who is glowing with new ideas, suggestions & manages to impress the right hierarchy..
Have you considered some training? Where is the growth potential? How long will it take to certify? Is there more relevant courses available to increase your Professional Development potential? While we don’t have all the answers, here at People & Process we do have a whole range of eLearning courses, all developed in line with the relevant QQI standard. Each course includes specially designed animated videos, chapter quizzes, downloadable transcripts & most importantly you can certify there & then once you complete your course by printing off your certificate of competency! What’s more, it is extremely cost efficient as you don’t need to take time off work , you don’t have to travel, you don’t even have the leave the confines of your home.. Just find a quiet spot, an internet connection & click away! No fuss, low cost learning, all at the touch of a button.. For more information on great our range of courses, please click on the button below..
Our courses are based on a monthly subscription basis. It costs only €99 per month, no matter the topic & you only pay as long as you are learning, or when you decide to stop! Why you would consider Project Management? Here are 10 Reasons!